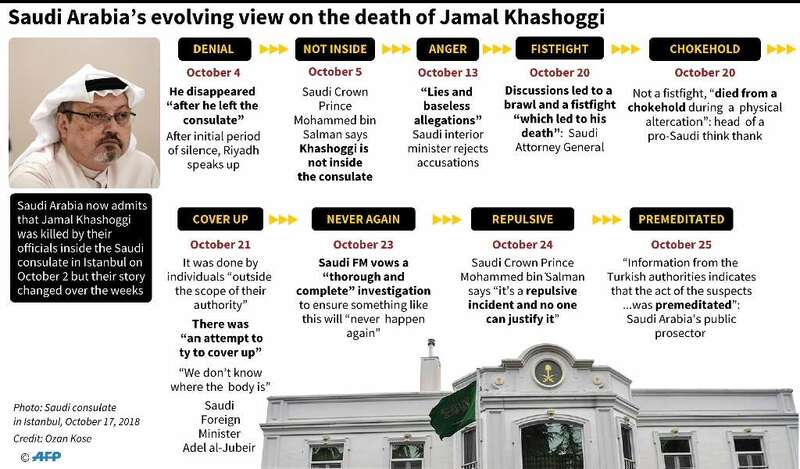 Timeline on Saudi statements relating to the killing of journalist Jamal Khashoggi. 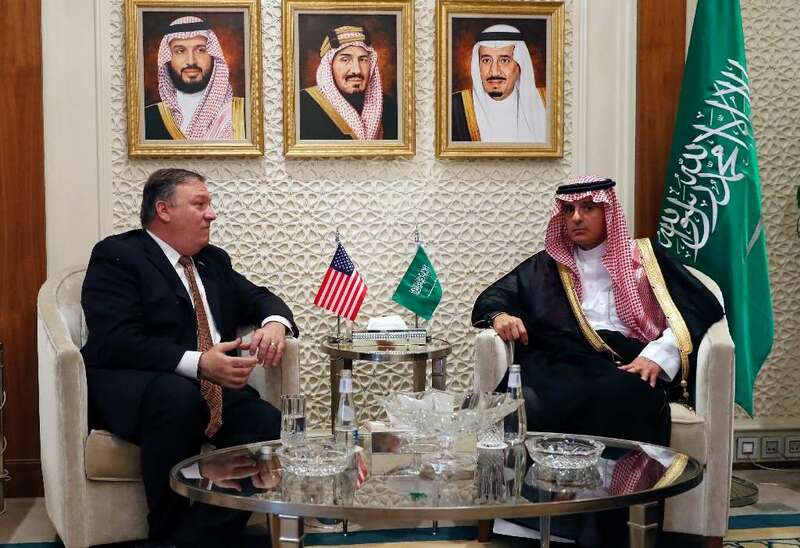 Riyadh Saturday dismissed Ankara's calls to extradite 18 Saudis wanted for the murder of critic Jamal Khashoggi, as Washington warned the crisis risked destabilising the Middle East. Khashoggi, 59, who had lived in self-imposed exile in the United States since 2017, vanished after entering the consulate on October 2 to obtain paperwork for his marriage to his Turkish fiancee. Gruesome reports have alleged that he was murdered and his body dismembered by a team sent from Saudi Arabia to silence the Washington Post columnist, who had criticised Saudi's powerful Crown Prince Mohammad bin Salman. Prince Mohammad, heir to the oil-rich nation's throne, publicly denounced the murder as "repulsive", while the Saudi prosecutor acknowledged for the first time this week that based on the evidence of a Turkish investigation the killing had been "premeditated". 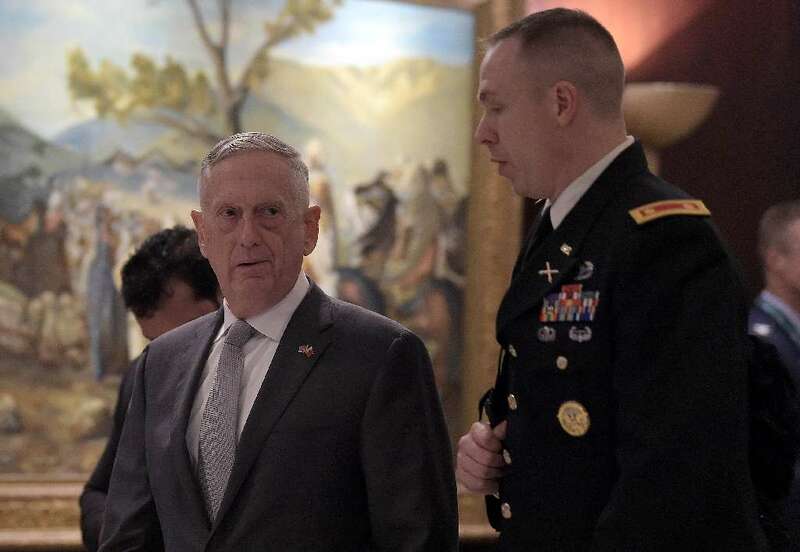 But US Defence Secretary Jim Mattis, who was also addressing the Manama forum, warned that "the murder of Jamal Khashoggi in a diplomatic facility must concern us all greatly". "Failure of any nation to adhere to international norms and the rule of law undermines regional stability at a time when it is needed most," he stressed. Saudi authorities have arrested 18 men wanted by Ankara following the international furore over Khashoggi's murder, which was reportedly carried out in the consulate by a team which flew to Istanbul. Five intelligence chiefs have been sacked, including two who were part of the crown prince's inner circle. 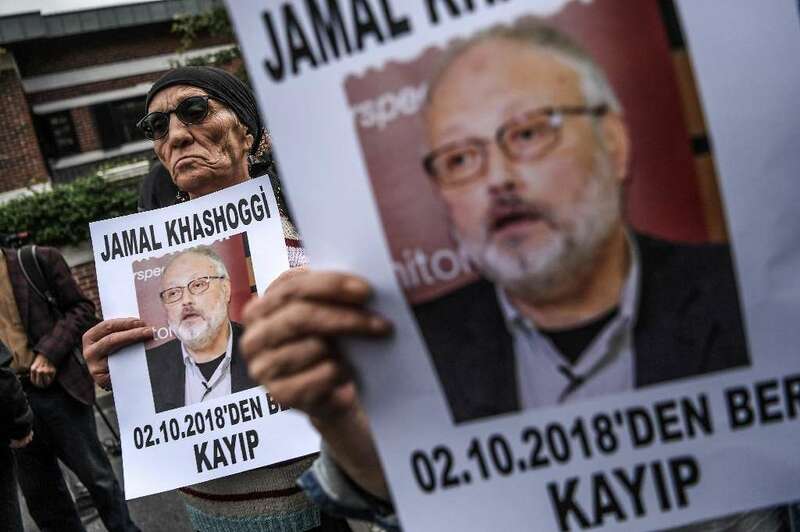 The journalist's murder has generated international outrage and undermined Riyadh's relations with the United States and other Western governments. But the Saudi foreign minister vowed Saturday "we will overcome it." "The issue, as I said, is being investigated. We will know the truth. We will hold those responsible accountable. And we will put in place mechanisms to ensure it doesn't happen again," Jubeir told the defence forum. Pro-government Turkish media said intelligence officers showed Haspel video images and audio tapes of Khashoggi's killing gathered from the consulate. But the body of Khashoggi, who was once an insider in Saudi royal circles, remains missing. "You need to show this body," Erdogan insisted on Friday, indicating that his country had more evidence about the killing to reveal. The Turkish president, who has stopped short of directly blaming the Saudi government, added the 18 suspects must know who killed Khashoggi and repeated his call for the men to be tried in Turkey. "The culprit is among them. If that is not the case, then who is the local conspirator? You have to tell," he said. Khashoggi's fiancee Hatice Cengiz said in a TV interview on Friday that she never would have let him enter the consulate if she had thought that "Saudi Arabia authorities would hatch a plot" to kill him. "I demand that all those involved in this savagery from the highest to the lowest levels are punished and brought to justice," Cengiz told the Haberturk television station. She said she had not been contacted by Saudi officials and was unlikely to go to Saudi Arabia for any funeral there if Khashoggi's missing body is found.